When the word Herbalife is mentioned, I can't help but think of the men of football who carry the brand's name in their football jerseys. 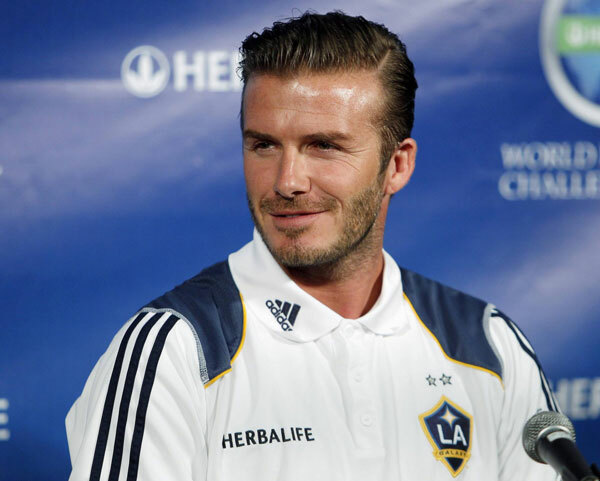 David Beckham for example. Or Cristiano Ronaldo and Iker Casillas. 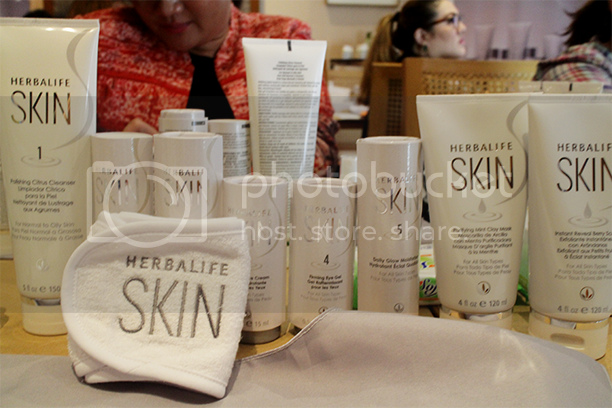 Some Saturdays ago, our friends at Herbalife invited us over lunch to talk to us about their newest products: Skincare! It was a rather intimate lunch where they had a dermatologist over to talk us through various skin stages. I'm sad to know that skin does get older after the age of 25 --- but that's why anti aging skincare exist. The derma also confirmed my question: facials after all serve a long term purpose, that is for the skin to stay younger and cleaner and without oil. Herbalife SKIN products have been formulated with an optimum blend of Vitamin B3 and antioxidant Vitamins C and E, and Aloe Vera to get softer, smoother, more radiant skin and diminish fine lines and wrinkles. Created to replenish and rejuvenate the skin with fast results, Herbalife SKIN has been clinically proven to produce visible results in just 7 days*. 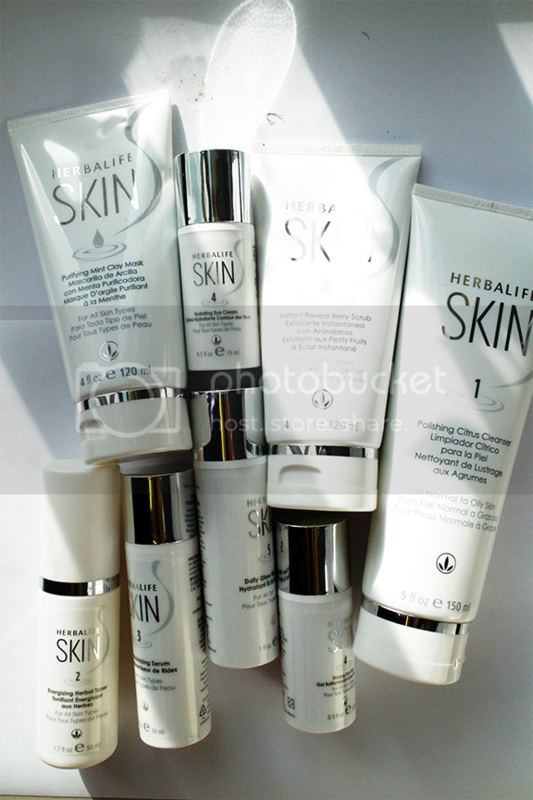 The Herbalife SKIN range is paraben-free, sulfate-free** and dermatologist tested. I love that it had a number on each bottle, so morning me doesn't have to figure out which is which. So far, my favorite is the Polishing Citrus Cleanser. Smells so yummy! 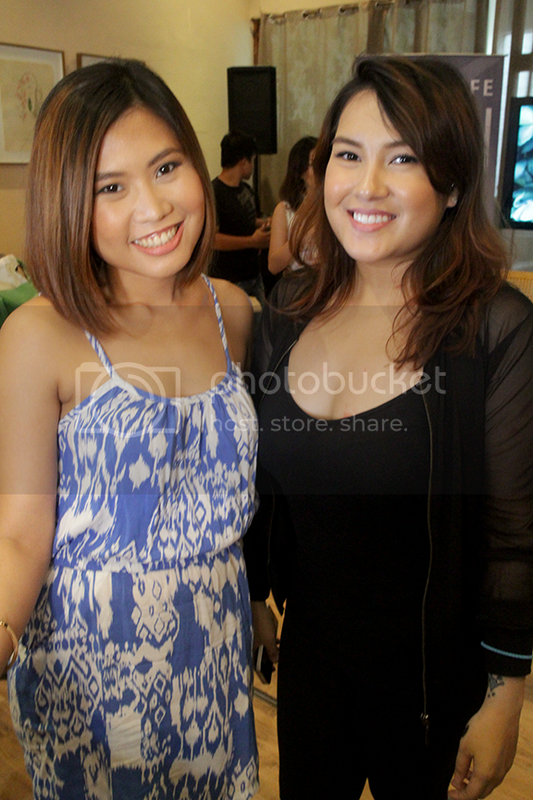 I love Nicole Pastrano's makeup on me! And here I am with the fabulous Nicole. Thank you for my amazing makeup! For more information, visit Herbalife's website here and here. Happy Tuesday!